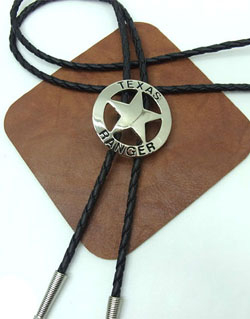 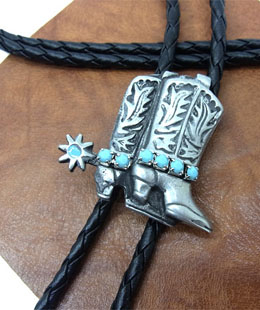 Our Products >> Mens western wear >> Mens Shirt Access. 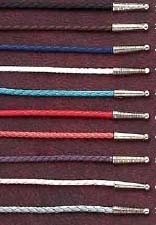 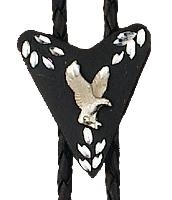 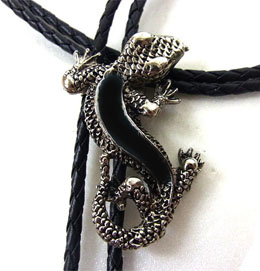 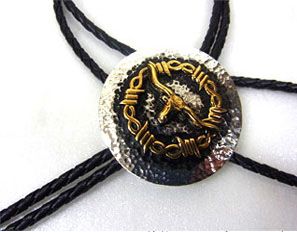 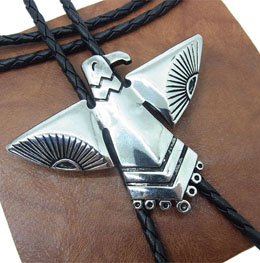 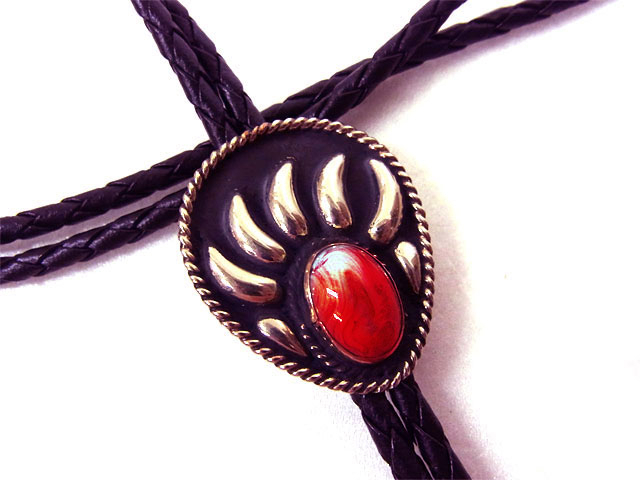 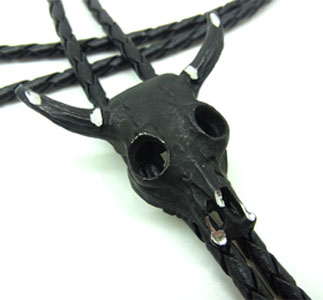 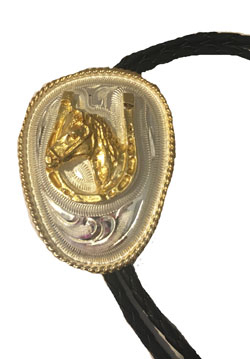 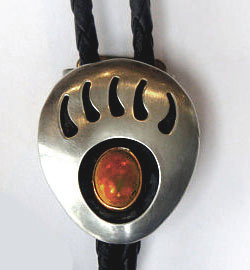 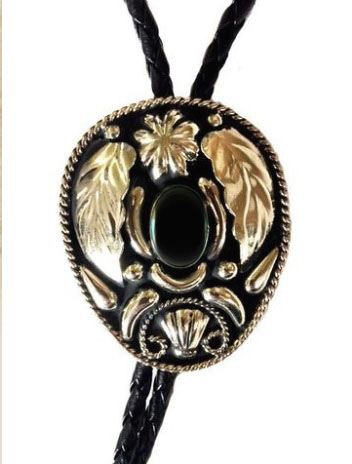 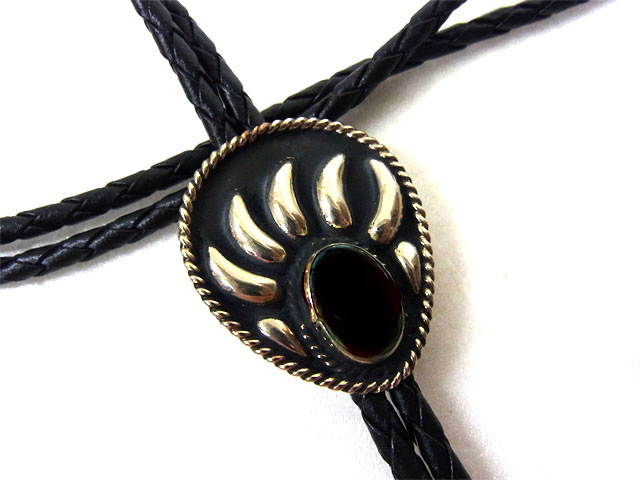 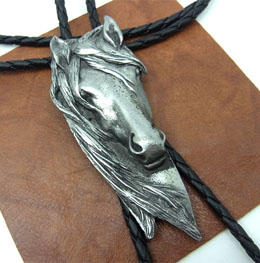 Horse Hair bolo = 46"
Black, Gold and Silver Oval bolo tie. 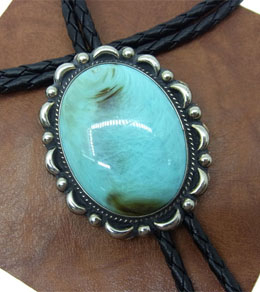 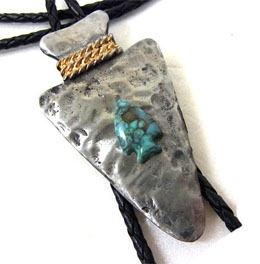 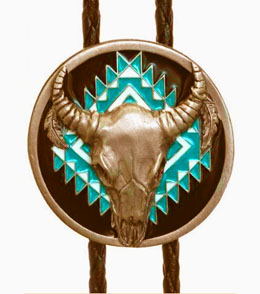 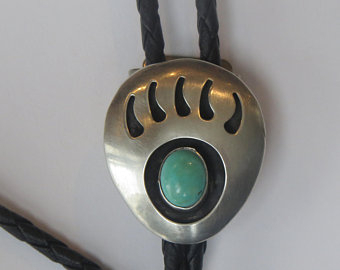 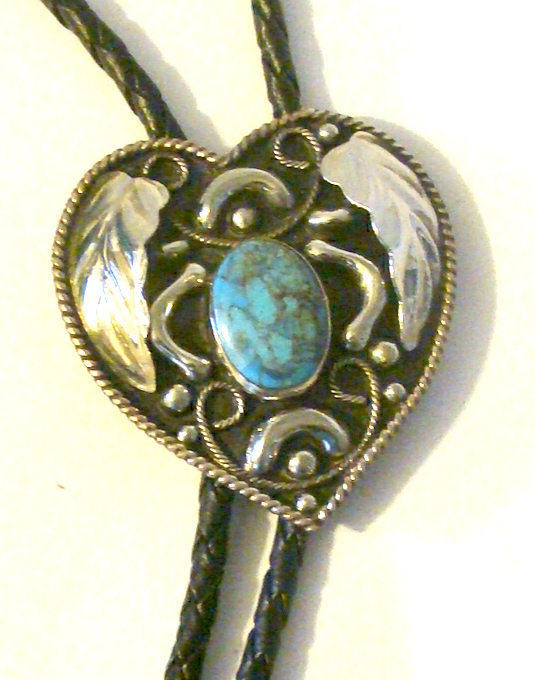 Earthtone Horse Hair Turquoise bolo tie. 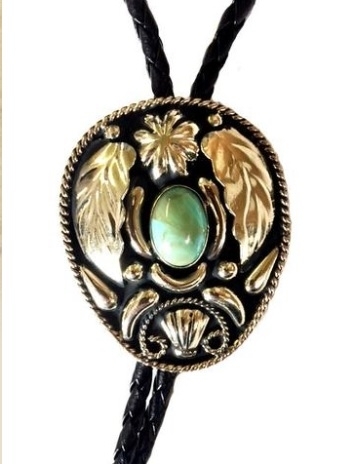 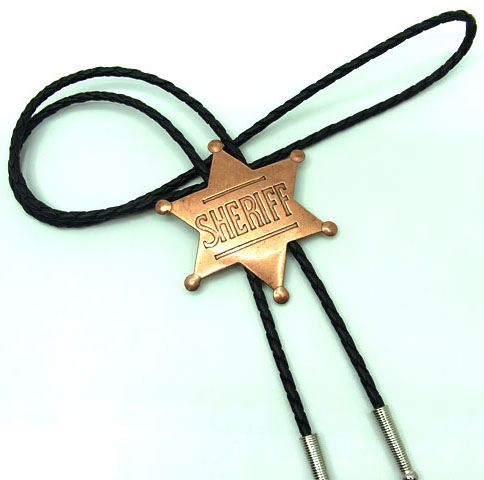 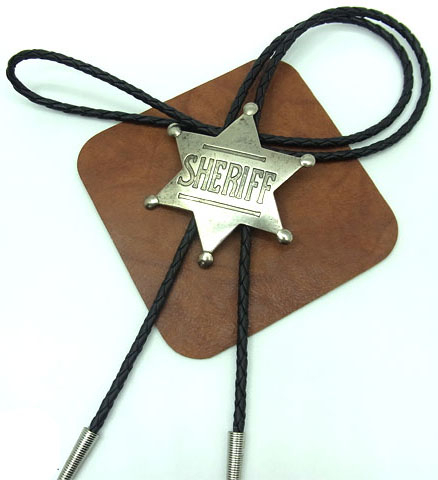 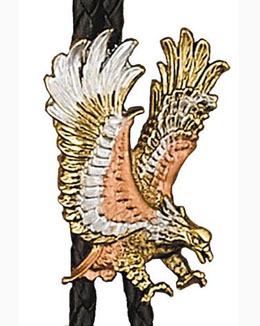 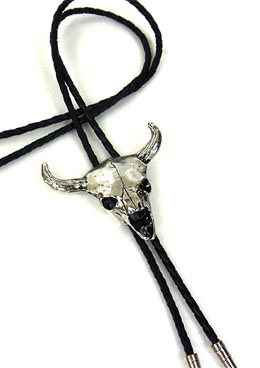 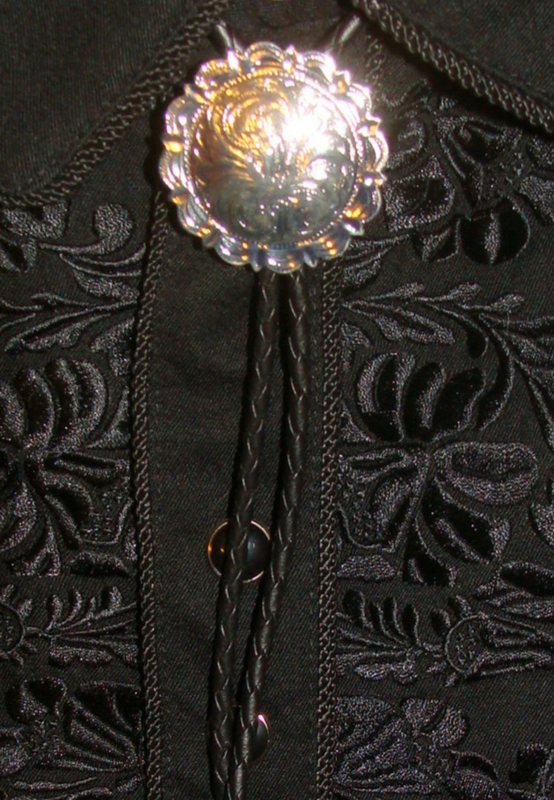 German Silver bolo tie with gold standing horse.